Very few things beat the sweet smell and succulent taste of smoky barbecue. And down here in the southern states, we take the grillin’ game pretty seriously. 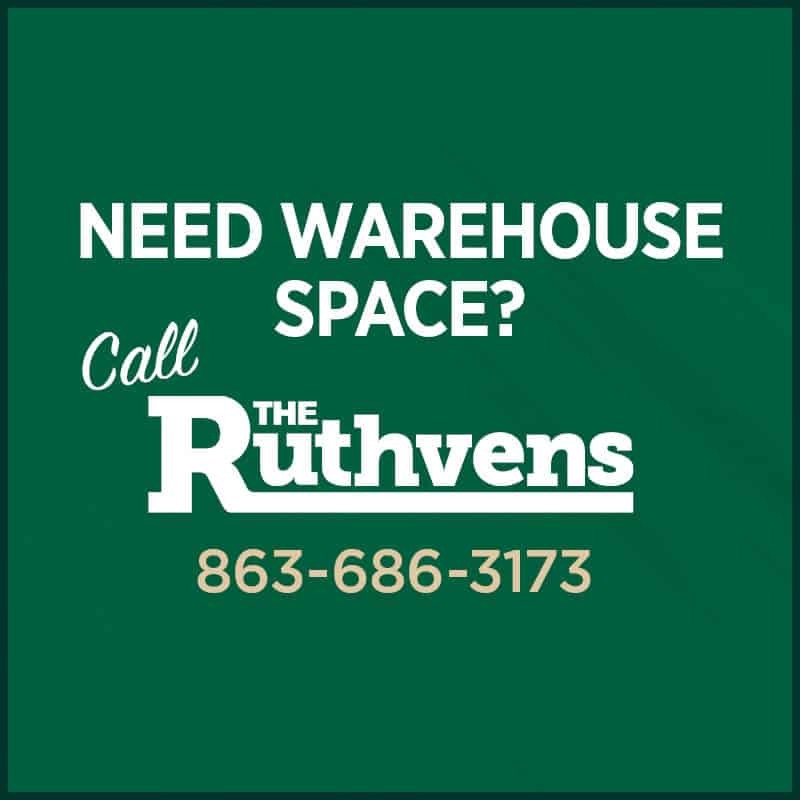 We take great pride in what constitutes as plate worthy barbecue, which is why The Ruthvens are especially proud to have Smokin’ Aces BBQ on board as tenants. 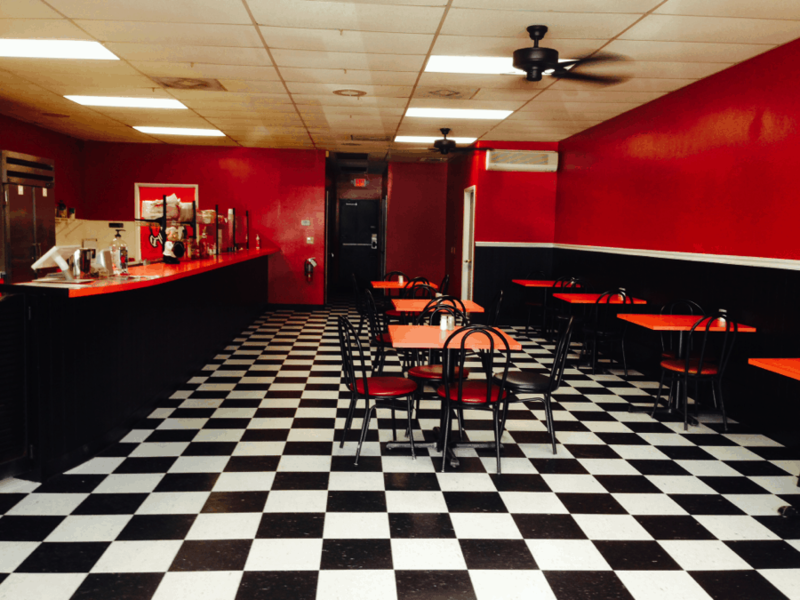 A prominent name in the Polk County area, and a popular place to grub out on some good old-fashioned finger-lickin’ barbecue, Smokin’ Aces is a great addition to The Ruthvens family. Their recently opened location grants Lakeland with yet another local gem worth bragging about. 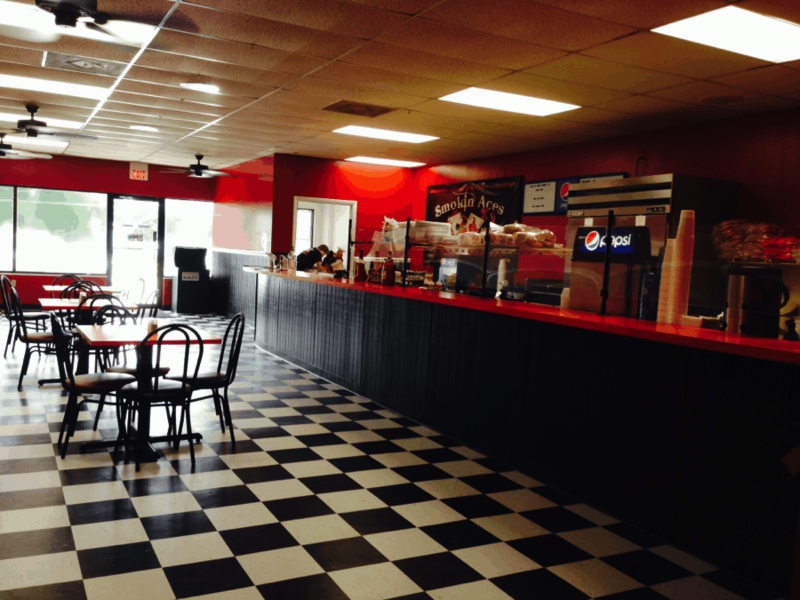 Just like The Ruthvens, Smokin’ Aces BBQ is a family-born business, co-owned by father and sons. Robert Jordan – a member of the Kansas City Barbecue Society – and his two sons, Robbie and Josh, began their barbecue venture back in May of 2012. Just four months later, the Plant City location was launched. The Jordans have come a long way since those days when they had no logo and no advertising, just a few cardboard signs where they posted up shop in front of a small car lot. The start-up BBQ biz was only open two days out of the week, and as you would probably guess, they worked as a “Cash Only” operation. In the beginning, to keep the fire burning on their little BBQ joint, the Jordans all had supplemental jobs. But thanks to support from Mozart Designs, which neighbors the spot where they established a more permanent location, as well as support from the local community, Smokin’ Aces BBQ now employs all of the Jordan men full-time. Despite the positive effects that the people of Plant City had on this small family venture, there was certainly no shortage of obstacles along the way. One of the biggest threats to Smokin’ Aces BBQ came during last year’s holiday season, and it came in the form of county zoning laws. As luck would have it, a fellow Florida-born, family-owned and operated business came to the rescue this past January. Thus, Smokin’ Aces BBQ found a permanent Plant City home, on Keel & Curley Winery property, where they feed hungry mouths Monday through Friday. And as of this fall, a second location is now up and running right here in Lakeland! 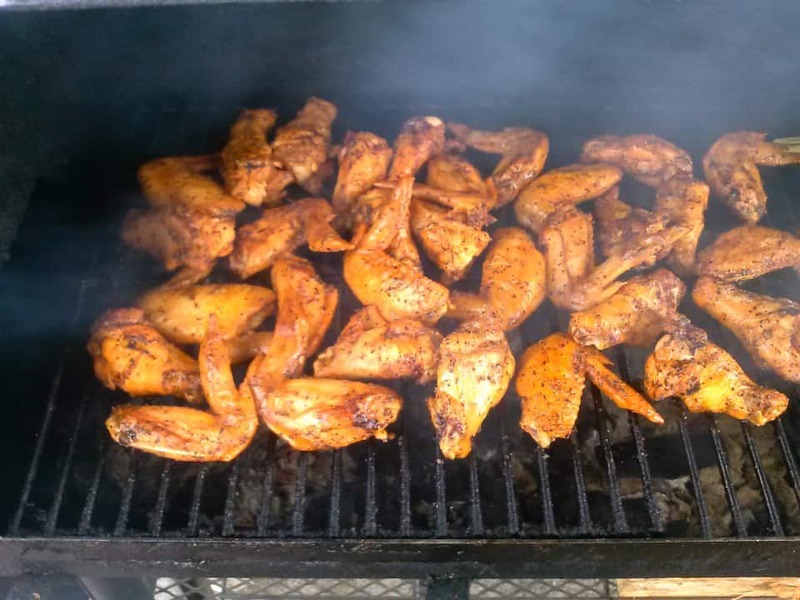 It is such a privilege to have tenants like Smokin’ Aces BBQ – a locally grown father and sons family business that made their dream come true as a result of unmatched work ethic and a tight-knit community. We especially admire the fact that the Jordans use their restaurants as a means to support other local businesses, like Two Henrys Brewing Company, which they have on tap! 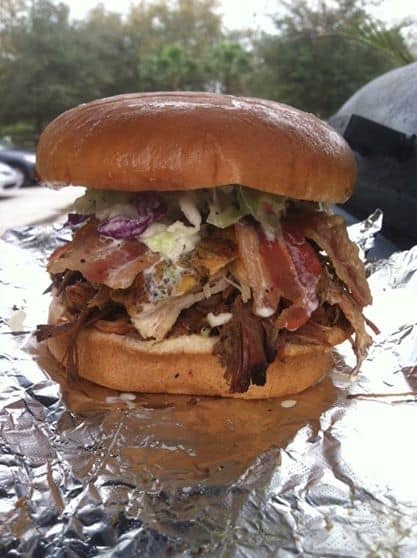 If you haven’t already stopped by the new Lakeland Smokin’ Aces BBQ location for some darn good cookin’, your taste buds are missing out, and you’re missing out on an opportunity to be inside a Ruthvens building in person.